One of the most crucial things to think about when having your own business, is how to get customers in the door and how to keep them coming back. Don’t expect patients to call about the latest treatments, you need to communicate with them and get them excited about new procedures and products that you offer. This can be a full time job if not done correctly, but with a customer E-Blast, it can be the easiest, least expensive way to build your practice. One of the best thing you can do as a business owner is to send an e-blast or online news letters. I do not mean a full on letter, as very few will read those, I mean something that catches your patients eye. It can be anything from; a new procedure you offer, a monthly special, the package of the month, an invitation to an open house or “Happy Hour Treatments”. What Content Should We Put In Our E-Blasts? If you only do one E-Blast a month, I would suggest creating a “Monthly Specials” email. Remember you want to stimulate the clients curiosity, and what person doesn’t want a deal on a treatment. This is the easiest way to get existing patients interested in what is a deal. They will also forward this email to friends and family, which is a way to gain new customers. 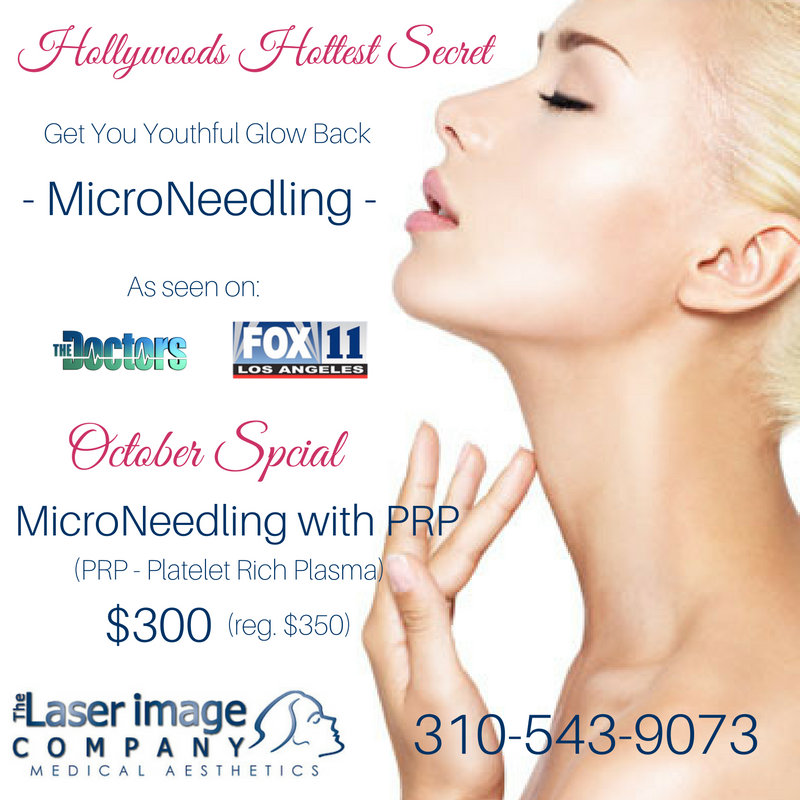 The E-Blast should have an appealing picture and or Before and After photos if you are promoting a specific procedure. Keep it short and sweet and have links to your website where they can get more information. Most of the E-Blast companies have templates that anyone can use to create eye appealing emails. 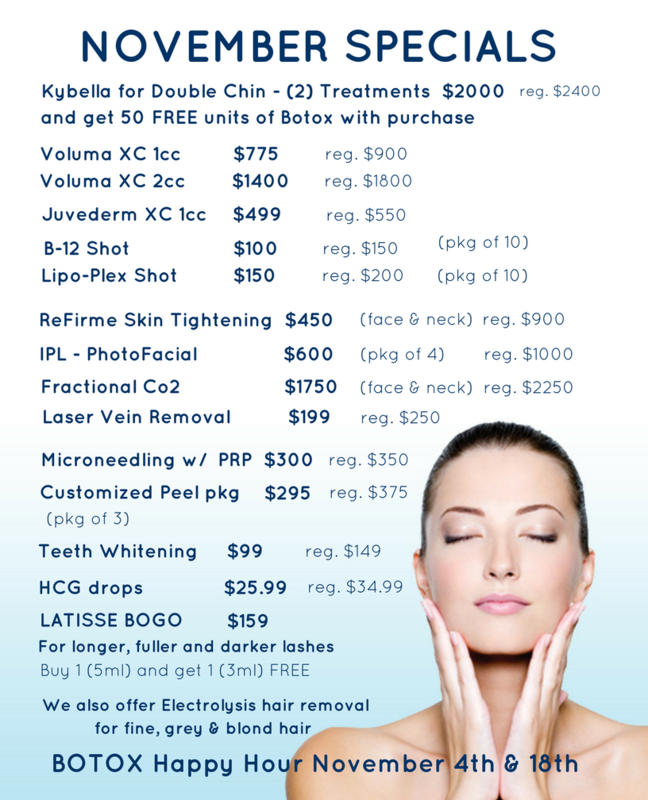 The problem arises if you would like to print out the Monthly Specials and display around our office. Printing can be a problem so we decided to use a FREE online service call Canva.com. You can upload your own photos, use existing templates, fonts and graphics and easily create eye opening E-Blasts. When is the Best Time to Send and E-Blast? Our experience has lead us to send four weekly emails a month. Our first is our Monthly Specials, seen above. 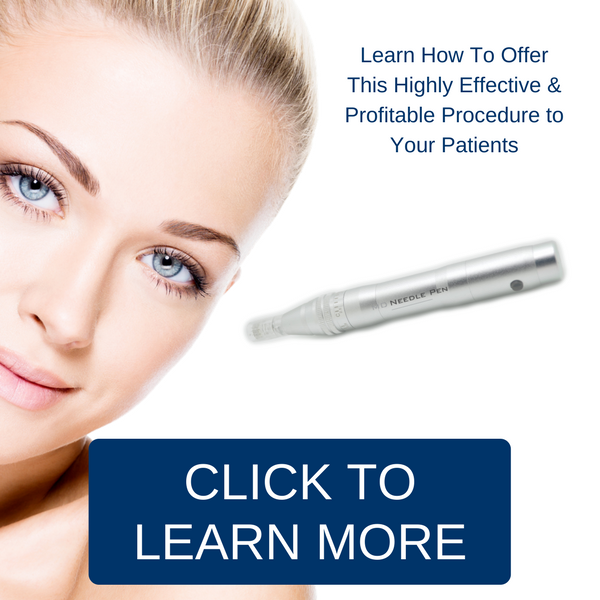 We design the treatments offered based on the time of the year, patient requests, and of course profit margin. Remember it is always cheaper to keep an existing patient then it is to bring in a new one so if you give a little discount everyone wins. You want to make sure the E-Blast goes out when it is most likely to be opened by your clients. Stay away from Mondays as most people are overwhelmed with their mailbox being full from the weekend. It has been proven that Tuesday afternoons are a great time, usually after lunch. What is a Good Subject Line for the E-Blast? The goal is for the patient to open the email so make it tantalizing. 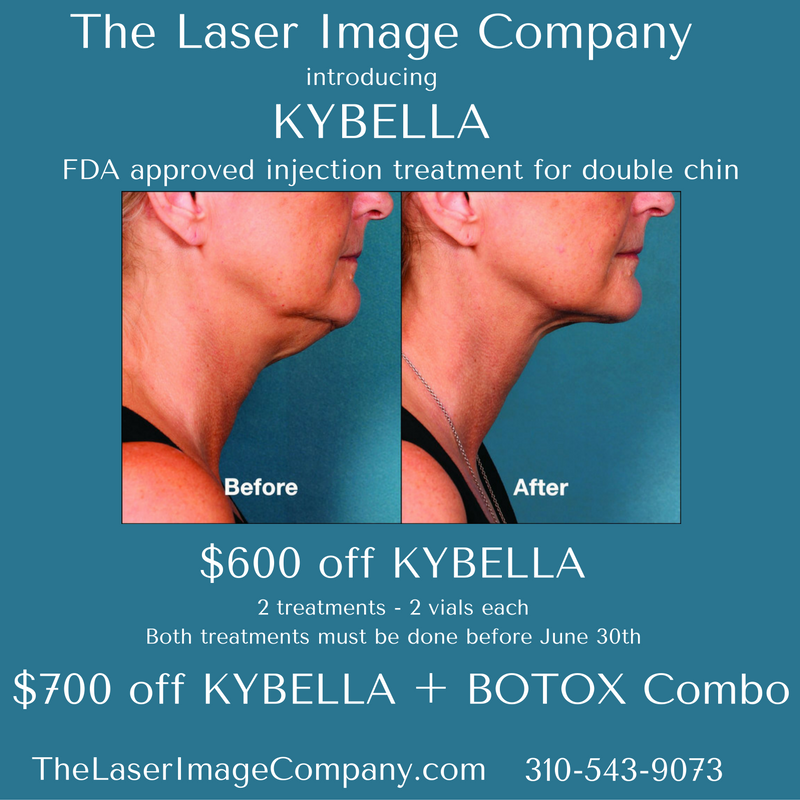 If you are promoting a specific procedure, say Kybella, I would not mention it in the email subject line. Say something like, New FDA Procedure to Permanently Remove That Double Chin Fat” or ” Non-Surgical FDA Approved Chin Fat Removal”. Try to get into the minds of your customers and what makes you open an email. Always ask for the patients email address on the intake form, and have them opt-in to receive the e-blast. Tell them we send out Monthly Specials, everyone likes those and you if you annoy them it is simple one click opt-out through any E-Blast company. Remember if this weeks treatment special is not perfect for them, next weeks might be. The emails job is to remind them of their positive experience from the last time they visited your practice and keep your company on their mind for future procedures. 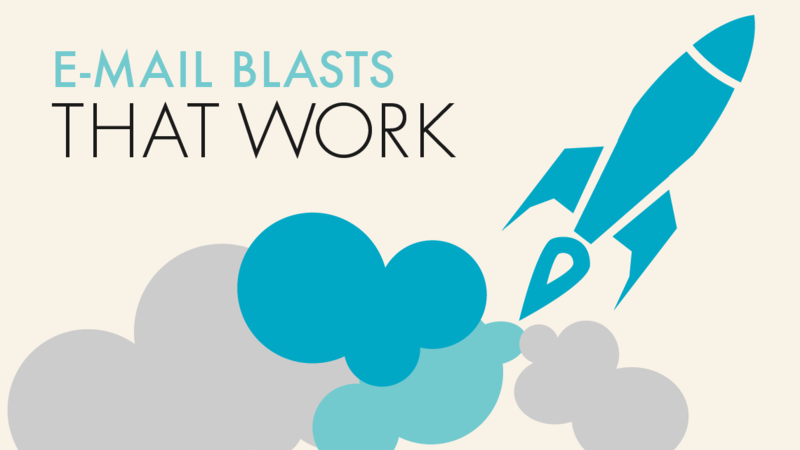 As we live in a computer and email oriented society, e-blast is a relatively easy way to get your name out there and to reach both existing and new clients. MD Needle Pen, Educating Our Practitioners for Success.